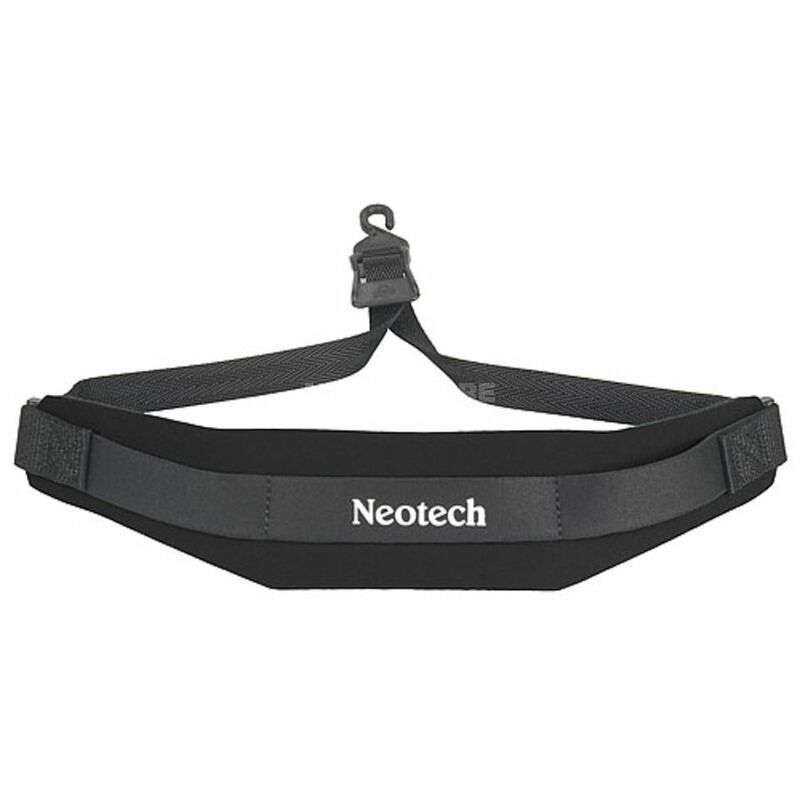 The Neotech Soft Harness: A harness that is not only functional but extremely comfortable! The revolutionary Soft Harnessfrom NEOTECH uses neoprene reinforced with an elastic support system which carries the burden of a heavy instrument while enhancing the musician’s freedom of movement. No longer do musicians have to be restricted by confining harness designs. Soft Harness is ideal for musicians in marching bands or individuals with back or neck problems. NEOTECH’s patented weight reduction system does it again! Truly unique design offers non-marring locking system for small eyelets and/or heavy instruments. Great for students or musicians in marching bands as it offers the ultimate in security and flexibility. I got two of these units. They are great if you are playing saxophone in standing position. You know how tiring it can get when you are playing in an audience. With this item, this is soooo soft that it makes it very comfortable to play. I would definitely recommend it to everyone who plays saxophone.